When a storm hits in Portland, Oregon, your roof is one of the most important structures of your home. In an ideal world, we would always be able to anticipate roof repairs before inclement weather strikes so we can affordably and easily schedule maintenance. Unfortunately, the reality of the situation is that emergency roof repairs are common. When wind, rain, snow, and other forms of stormy weather hit, roof damage sometimes seems inevitable. A gust of wind may blow branches onto your roof breaking roof tiles or damaging shingles. Extended rains may eventually seep through your roof and without repairs these leaks enter our homes and may cause significant damage. Whatever the case, emergency roof repairs are sometimes a necessary element of home ownership. OK, so we've established that you can't always prepare for or prevent roof repairs Portland, Oregon. This means you need to be ready when an emergency arises. You may have a list of emergency phone numbers - the doctor's office, poison control, or other emergency services; but you should also have a list of phone numbers on hand for tradespeople such as a plumber, electrician, and obviously a trusted roofer. In fact, you should plan ahead and take quotes from prospective roofers while also gathering references or recommendations from friends, family, and colleagues. When an emergency arises, you could save a significant amount of money if you've taken the time to do your research in advance. 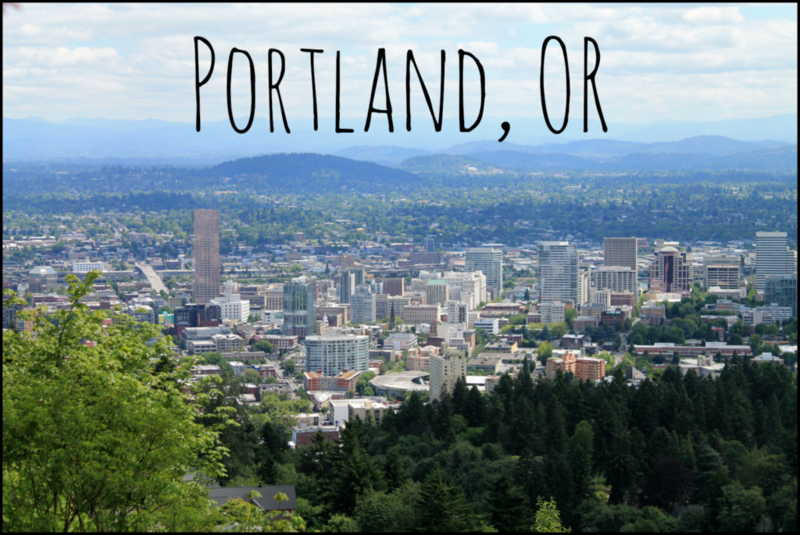 When contacting potential Portland, Oregon roofers, you want to make sure you'll get the services you need. You will want to inform your contractor of the type of roofing material used on your home, as well as some information about roof pitch, style, and design. Any details you give prospective roofers will help them give you a more accurate quote. Also, be sure to identify any existing roof problems so that your roofer will be prepared in the event of an emergency. Finally, you'll want to know what kind of emergency services the roofing professional offers. For example, do they offer temporary solutions to protect against the weather until they can complete more extensive repairs; or do they offer after hours emergency services?